Krombopulos Michael sure does love killing. He kills every chance he gets, and he’s always loved killing. Here, we get to look at his origins, his business of killing people, and what he does between killing people. Krombopulos Michael sure does love killing people. 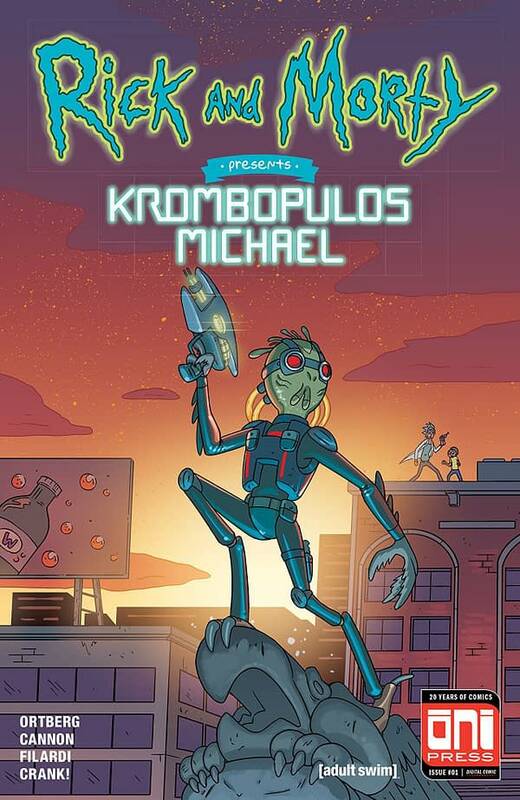 On the surface, Rick and Morty Presents: Krombopulos Michael is a one-joke comic about how much the titular Michael (I’m really tired of typing his full name) likes to kill things. He repeats this statement repeatedly throughout the comic, and the comic really is about his path to killing things. And yet, in traditional Rick and Morty fashion, the book manages to touch on something deeper. Michael is a murderous fiend, but he’s also a genuine guy with a hobby he loves more than anything else. Plus, he’s up-front with others about it. He struggles making friends because of it, and Rick did him a kindness for which Michael is eternally grateful. Michael has a well-rounded personality despite his singular interest. There are moments where I almost felt genuine pity for this creature. He’s earnest, charming, and sometimes overbearing. Daniel Mallory Ortberg has done something strangely brilliant with this one. CJ Cannon’s artwork recreates the Rick and Morty art style very well once again. He’s had a lot of experience doing so by now, and it shows. There are little alterations here and there to make it more suited to the still comic format as opposed to the animated format on television. Michael’s design looks great on the comic page. 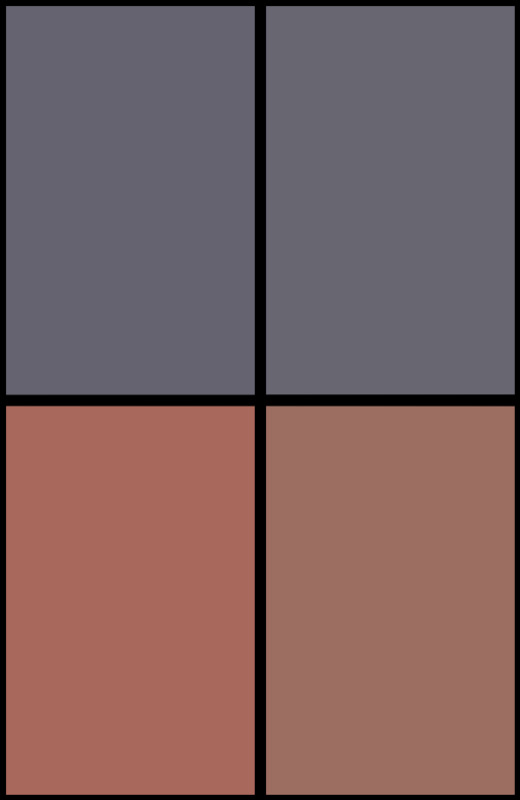 Nick Filardi’s color work is bright and heavily contrasting, and that suits this book excellently. Rick and Morty Presents: Krombopulos Michael is a funny and strangely endearing portrait of the intergalactic assassin who just loves killing. The character is far more charming and sympathetic than one might predict despite the trail of bodies he leaves behind. This one earns a recommendation. Check it out tomorrow.